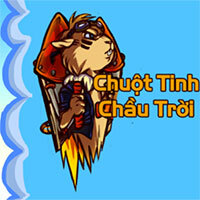 Rocket Rodent Nightmare is adventure game. As usual, on the evening of the 30th day, the rats and the fairies must go to the royal family to worship Jade Emperor to report the situation under the earth. However, due to oversleeping, rats are about to be late for adoration. Help the mouse to fly as fast as possible to meet the Jade Emperor in time. 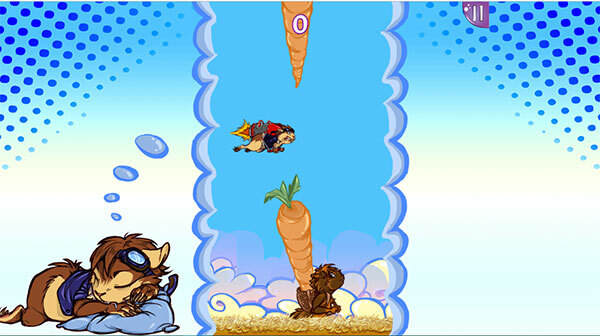 Game Rocket Rodent Nightmare played 18 times.